If you need a tumble dryer repair just give us a call. 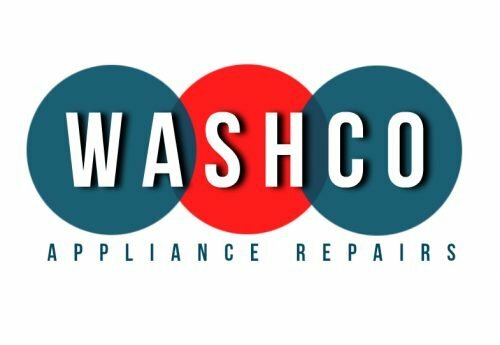 We repair all the major brands of vented dryers and condenser dryers including Hotpoint, Hoover, Bosch, Indesit, White Knight and more. The most common tumble dryer breakdowns are usually due to thermostat failure or a broken belt. 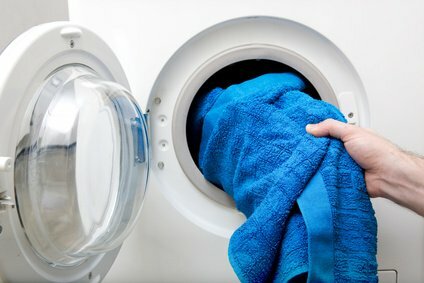 Maintaining your tumble dryer can prevent your dryer from developing faults. For example, if your filters aren’t regularly cleaned, your dryer will not work efficiently. Consequently, tumble dryers can overheat and thermostats can fail. Additionally, belts can break as a result of heavy use or general wear and tear. If your dryer has stopped heating or tumbling then it’s likely you’ll need one of these parts to fix it.